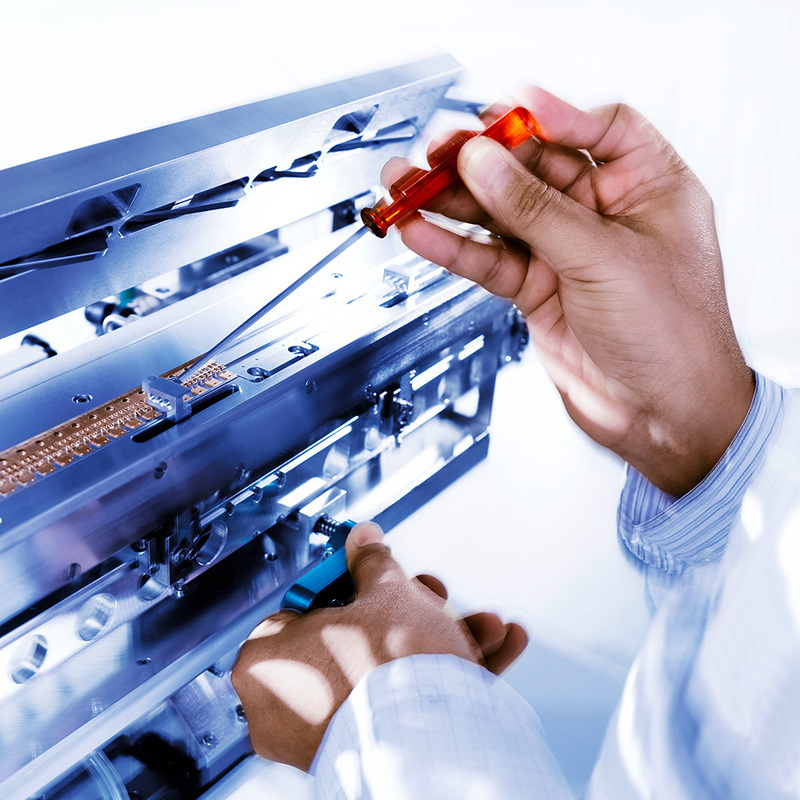 The new Esec Die Bonder 2009 SSIE is engineered to meet all upcoming challenges in power die attach. Its unprecedented productivity and process control are unmatched in the industry. 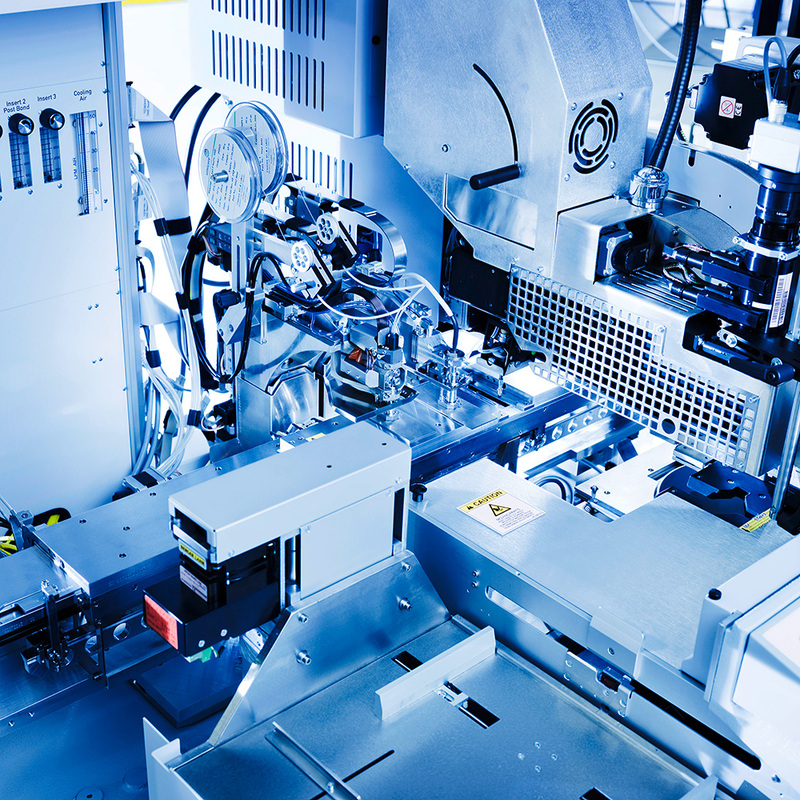 Thanks to the patented soft solder process technologies the Esec Die Bonder 2009 SSIE ensures your leading market position. 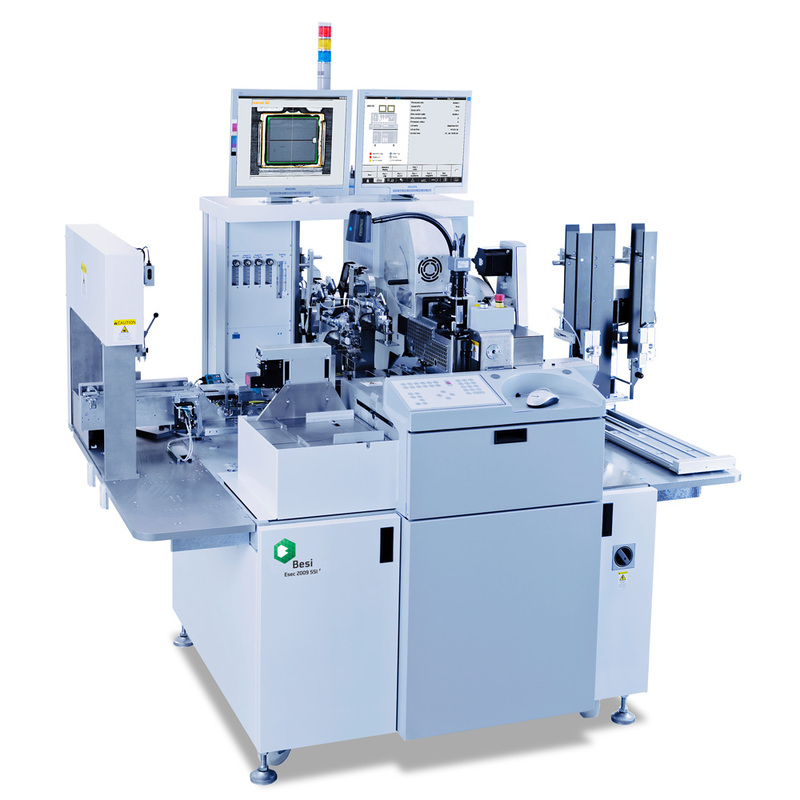 The 2009 SSIE is the only softsolder bonder in the market able to handle 300mm / 12" wafers (optional). 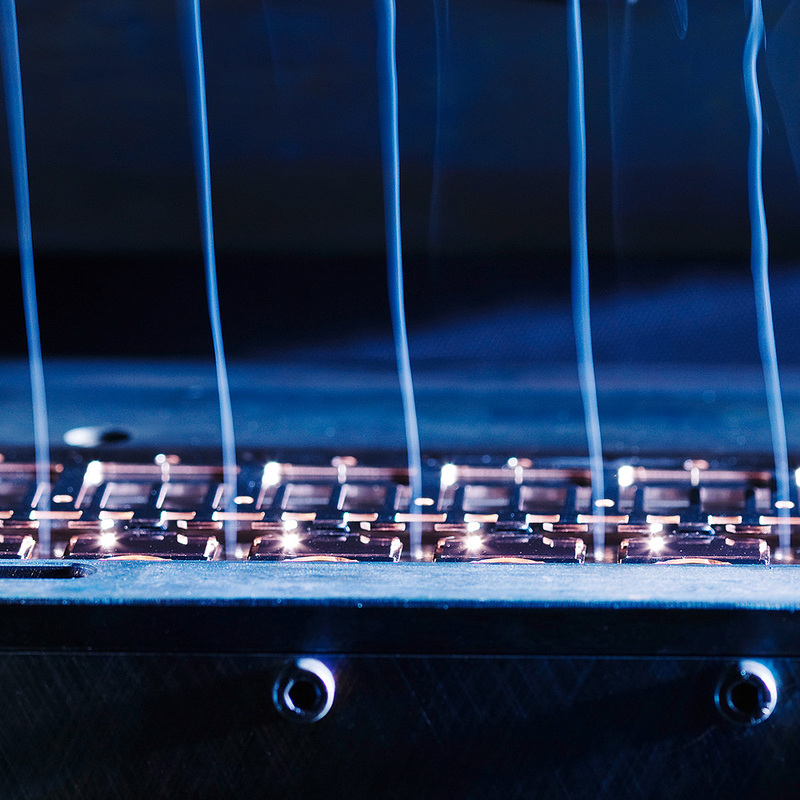 Get ready for the next level of ink-less production and full traceability in Soft Solder die bonding. Power packages are getting more and more complex, denser, smaller and quality critical. 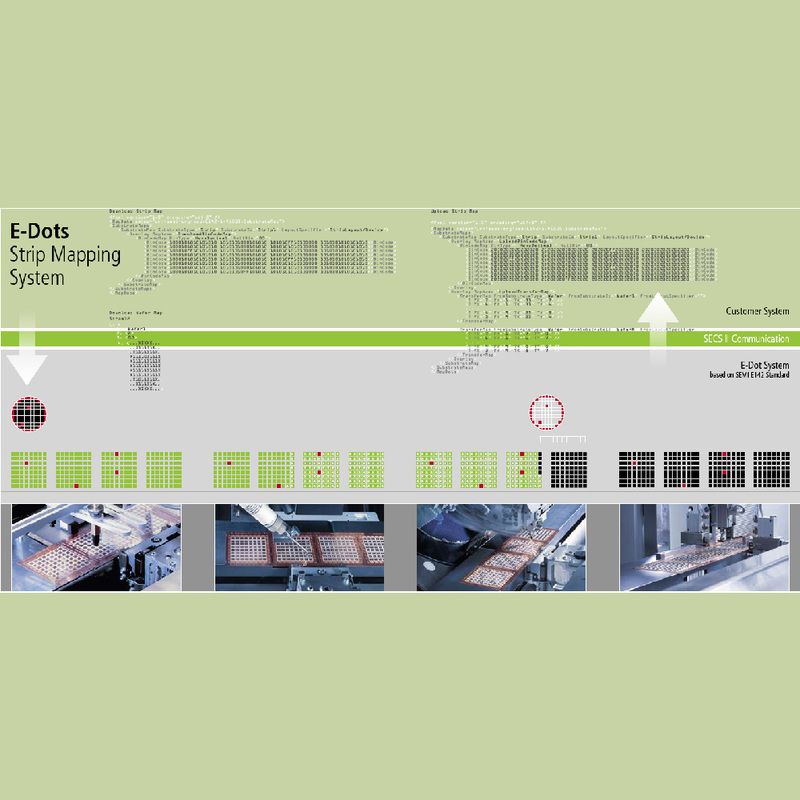 Strip Mapping E142 applies a virtual map-like representation of the physical world to a lot of common substrate such as e.g. 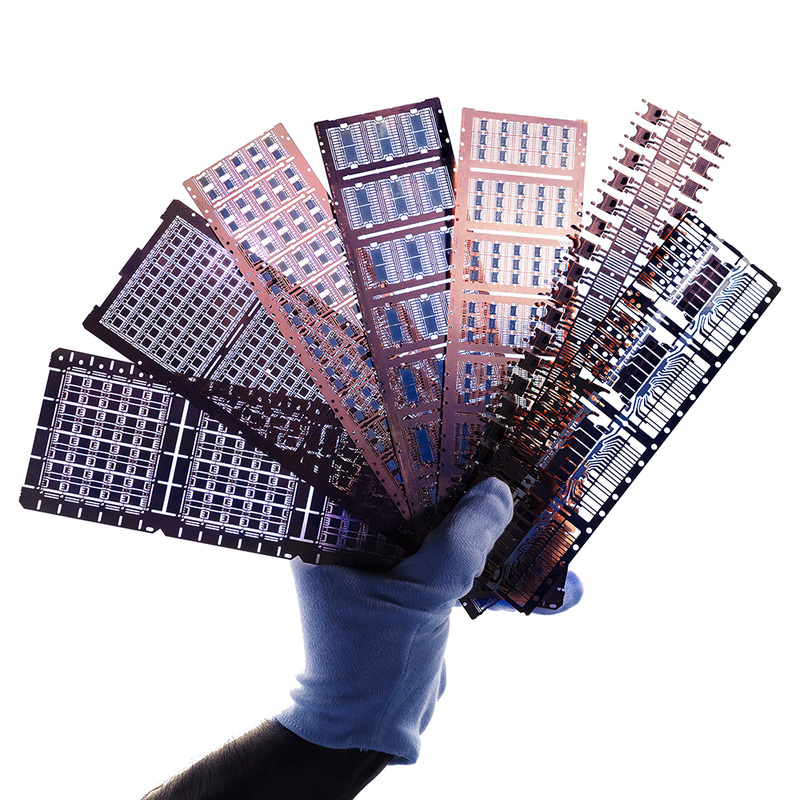 wafers, leadframes and DCBs.